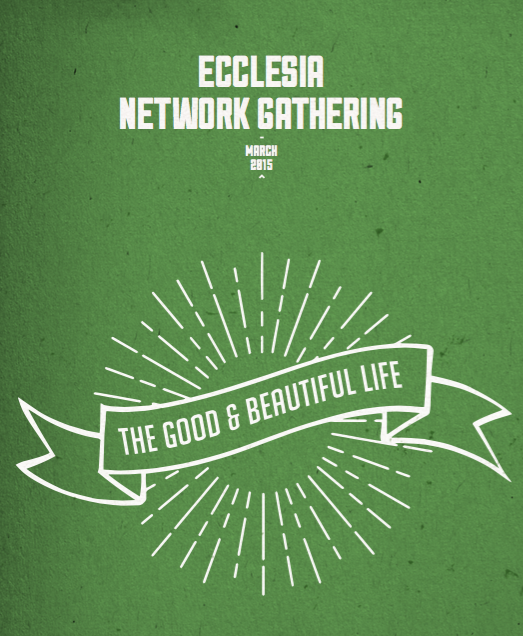 Our focus during these important days will be on “The Good & Beautiful Life”. Our journey will be an invitation to re-examine the core narratives of our lives and to replace our false beliefs with Jesus’s narratives about life in the kingdom and community of God. 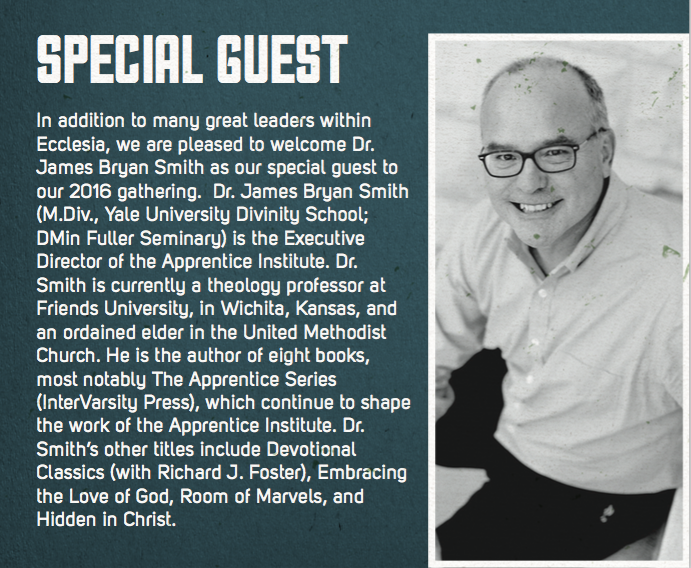 We are blessed to have Dr. James Bryan Smith, Founder of the Apprentis Institute and Professor at Friends University as our special guest. Of course, this will be an exciting time to connect with friends, both new and old, and hear about all the kingdom work happening throughout Ecclesia.